If your practicing without a teacher then Theravada Buddhism or Pure Land are your best bet IMHO. 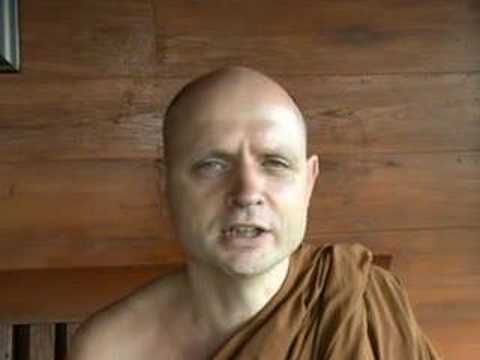 You might find this series of videos by Thai Forest teacher Ajahn Jayasaro on meditation on the breath which is pretty common to all schools of Buddhism. As for intiation I took refuge at the Theravada Vihara many years ago though the refuge "prayer" can be taken at home in Theravada Buddhism. Buddham Śaranam Gacchāmi - I go to the Buddha for refuge. Dhammam Śaranam Gacchāmi - I go to the Dhamma for refuge. And it's also a good thing to take the five precepts for a layman. None of the above is a stringent requirement. You don't have to do any of it, if you don't want to. Do it when you want to. When it feels right. Not because you think you should, or you think you have to. The right time for you, may be in a week. Or it could feel right ten months down the line. Or a few years. It took me quite a while of studying, reading, researching, chatting, discussing, debating and learning, before I decided to commit myself to this path. But get this: if you lead a life adhering to the principles and teachings of Buddhism, and take on board what you learn, implement and live it, then you are as Buddhist as anyone could be, without all of the above. Recitation of Refuge in the Triple Gem is something we've all learnt to do. Heck, we can recite it in our sleep. I do so, daily. Twice. Once in the morning when I rise, and last thing at night. The point is, Buddhism doesn't judge you. Buddhism isn't holding anything over you. Buddhism is about adopting a different mind-set and re-learning things about the world, and about yourself in the world. Buddhism is here for you. Hello @Elauderd sorry about your distance problem. 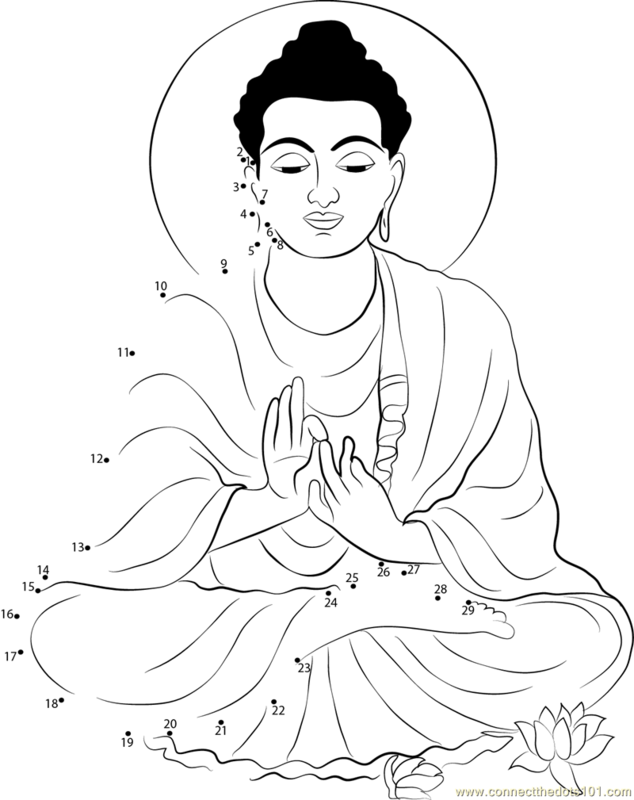 Nevertheless i would try to find a teacher and take refuge with the teacher in the presence of the sangha. Becoming a Buddhist is a big commitment, if done properly. It's best to acknowledge to your self and others in a formal ceremony that you are ready to become a Buddhist by taking the refuge vows. In my opinion, one is not a Buddhist until the refuge vows have been taken. It is good not to rush into things, on the other hand Buddha's Dharma is the truth about our human condition as an experience, not simply as a code to learn and follow. The sooner one gets busy on the path to that experience the better. I would think you could learn about Buddhist sects and Buddhism on the net. When choosing i would strongly advise a sect that emphasizes the sitting practice of meditation. Buddhism is about understanding the nature of mind first and foremost and in order to do that you will have to spend some time with mind in meditation. Good Luck. If the centers are far away, a lot of people just make the one trip to the center to take the vows. The ceremony is often coupled with a retreat where you would attend the retreat and take vows after. It can be done at home but it's considered more powerful if it's done with sangha as sangha, is itself, one of the 3 refuges. What I would do is do it at home and then when you have the opportunity to travel to a center, do it at the center also. One thing I would add about choosing a school of Buddhism: ask about their practices for initiations and retreats. Some directions, such as the Tibetan Vajrayana, require initiations at various points before you progress in the lore, and other schools, such as that of the Dagpo Rinpoche, require that you do a study course with a monk and even pass an examination before doing retreats. At the risk of repetition and the ever-present self promotion, here is a one-page cheat sheet I once wrote for a young Christian woman who visited the small temple here as a means of learning what she called "tolerance." Whether she ever learned tolerance or not I haven't got a clue. The truth of Buddhism does not come from a book. It does not come from a temple. It does not come from someone else. It is not written on a piece of paper. The truth of Buddhism comes from the individual effort to investigate, verify and actualize a clear understanding of this life. Shakyamuni Buddha, the man most often referred to as the founder of Buddhism, was born on the border of India and Nepal in about 565 BC. He attained what is sometimes called enlightenment at 35 and preached until his death at 80. Many schools of Buddhism sprang from his teachings … in India, Tibet, China, Korea and Japan among others. Uncertain estimates put Buddhist numbers at about 350 million worldwide. THE FOUR NOBLE TRUTHS: These are observations about the world around us. *** 1. There is suffering (dukkha – the uncertainties, dissatisfactions and doubts that life can dish up); 2. There is a cause of suffering; 3. There is an end to suffering; 4. There is a way to end suffering. THE EIGHTFOLD PATH: These are the tools suggested as most useful when seeking out a truly peaceful life in a changing world. *** 1. Right View 2. Right Intention 3. Right Speech 4. Right Action 5. Right Livelihood 6. Right Effort 7. Right Mindfulness 8. Right Concentration. The word "right" is sometimes translated as "complete." A “complete” effort is thorough-going and whole-hearted. Nothing is held back. Buddhism is not a threat-based persuasion: You won’t go to heaven (right) if you practice it and you won’t go to hell (wrong) if you don’t. But honesty is required -- complete honesty. The Four Noble Truths and the Eightfold Path carry with them the verifiable observation that everything in life changes. There is nothing that does not change. Joy turns to sorrow, love turns to anger, birth turns to death, and the family car always gets a flat. All Buddhist schools agree on such things, but how they approach them may vary. But as the Dalai Lama put it once, "Everyone wants to be happy." And that is probably as good a summary of Buddhism as any. It follows the Buddha’s gradual instruction method, to lead you more gently towards not clinging to things, which is the point behind a lot of Buddhist instruction. Is there any sort of initiation? In time you can take daily refuge/ignition/initiations to your hearts content.